2. Shall the Authority Authorize the Executive Director to Execute the Governance Charter for the Heeia National Estuarine Research Reserve at Heeia, Oahu, Hawaii? This agenda and meeting materials are available on the HCDA website at www.hcdaweb.org. 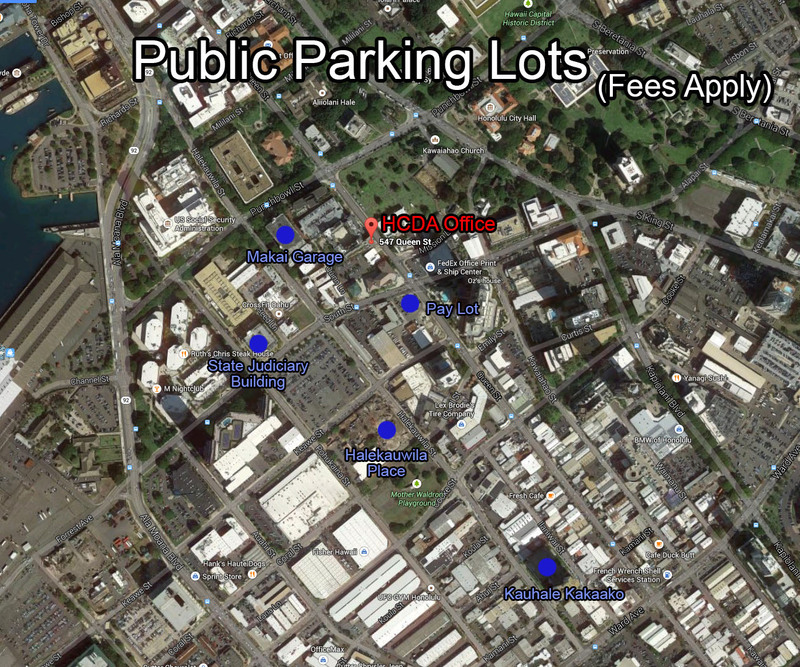 Hard copies can be reviewed at the HCDA, located at 547 Queen Street, 5th Floor, Honolulu, Hawaii.